Puma There are 2 products. 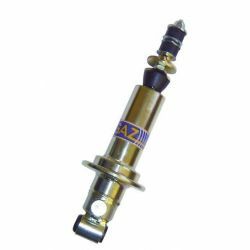 SPORT - FRONT adjustable shocks GAZ rady GHA for Ford PUMA, 97 and later models. 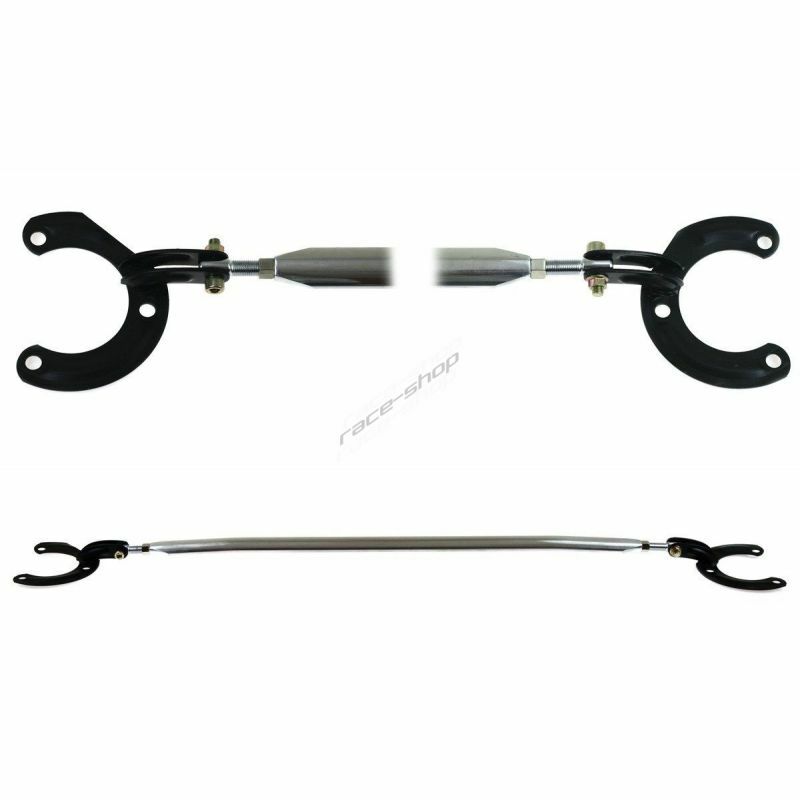 Pair of FRONT adjustable shocks GAZ rady GHA for Ford PUMA, 97 and later models. 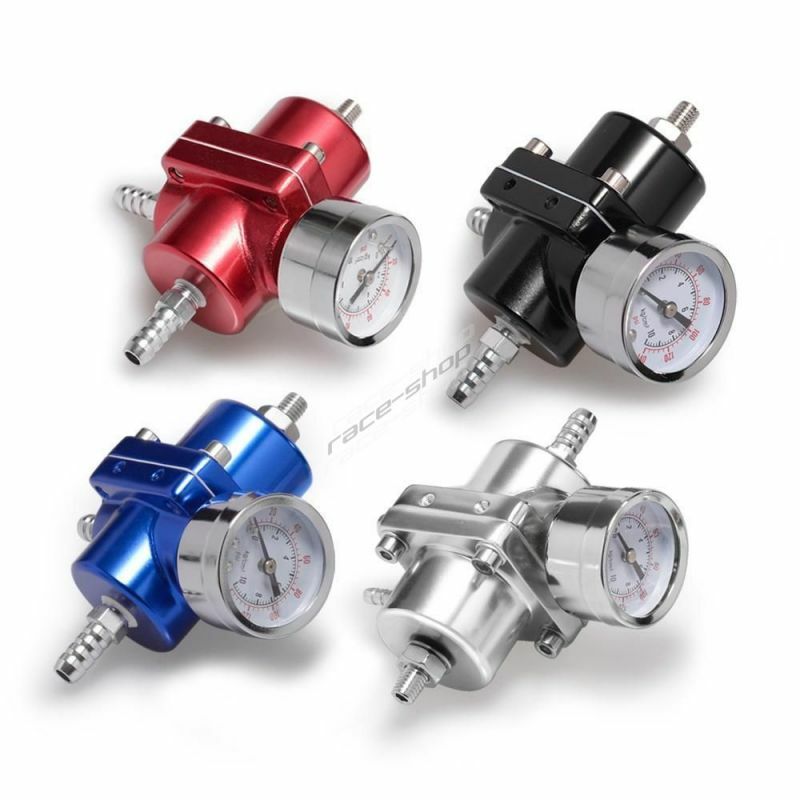 SPORT - REAR adjustable shocks GAZ GS for Ford PUMA, 97 and later models. 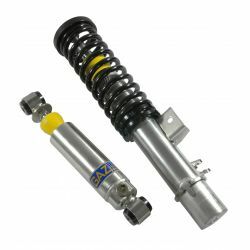 Pair of REAR adjustable shocks GAZ GS for Ford PUMA, 97 and later models.